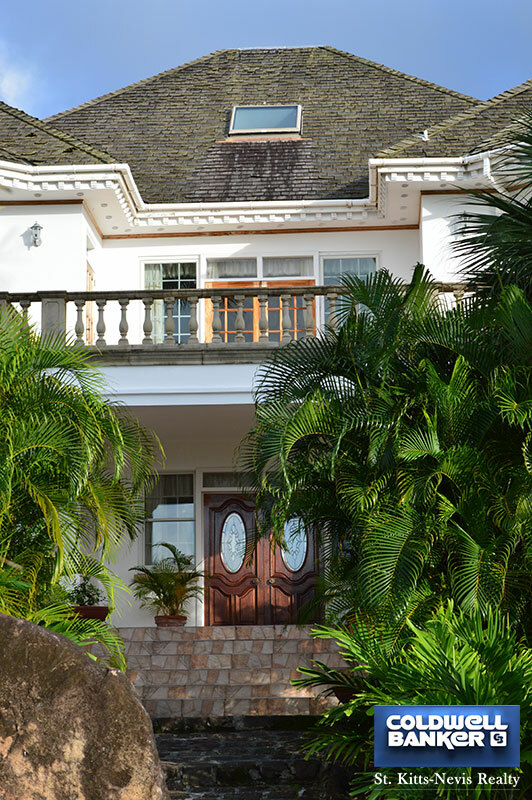 This Property Qualifies for Economic Citizenship. 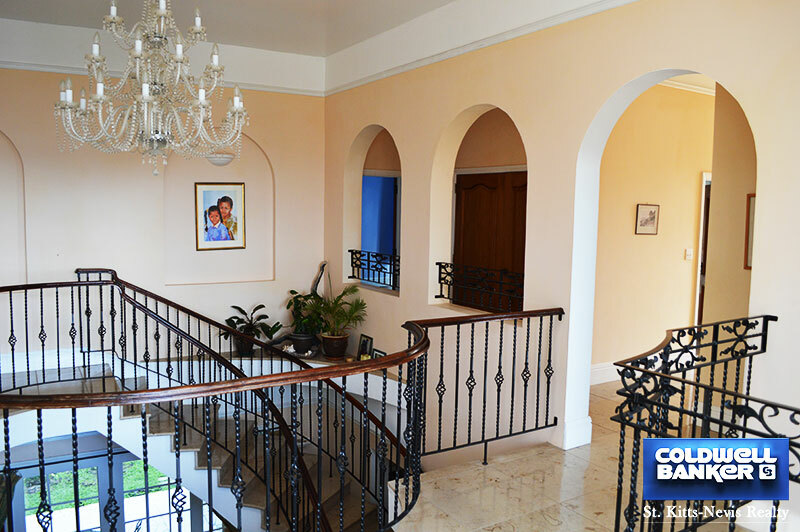 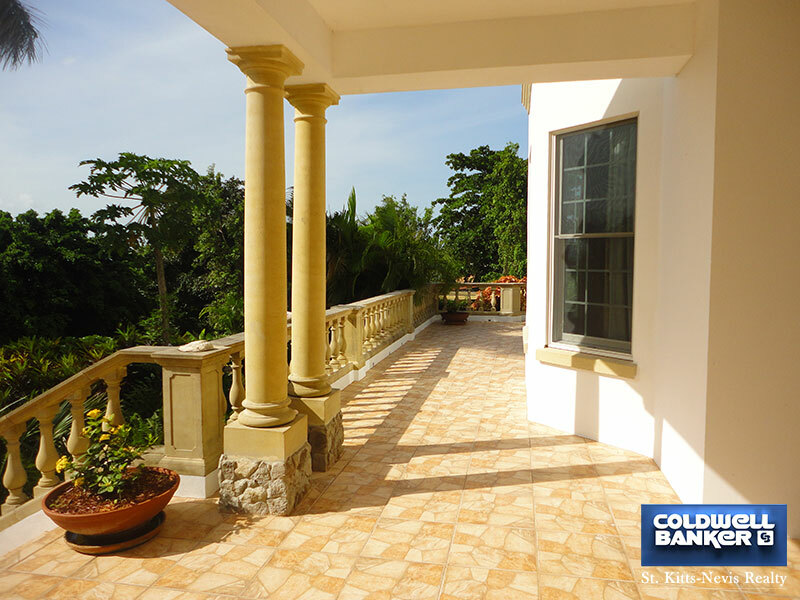 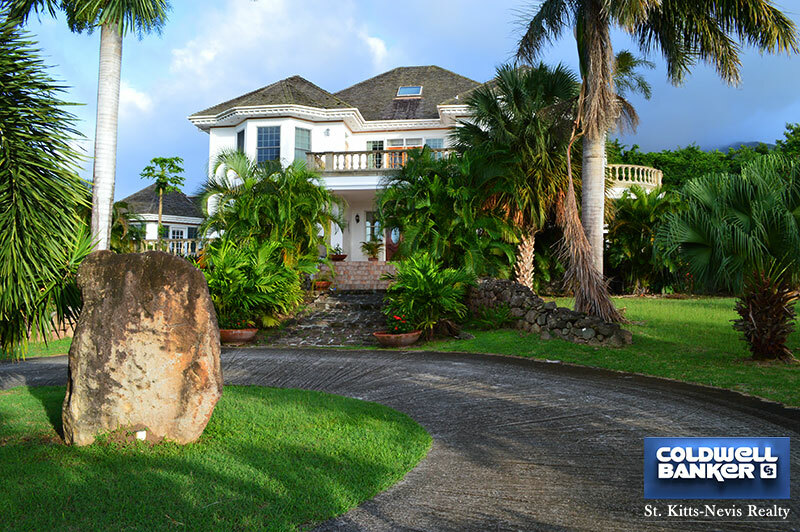 This very elegant home is located on 5.74 acres of landscaped gardens adjacent to the Four Seasons villa development in Jessups Estate. 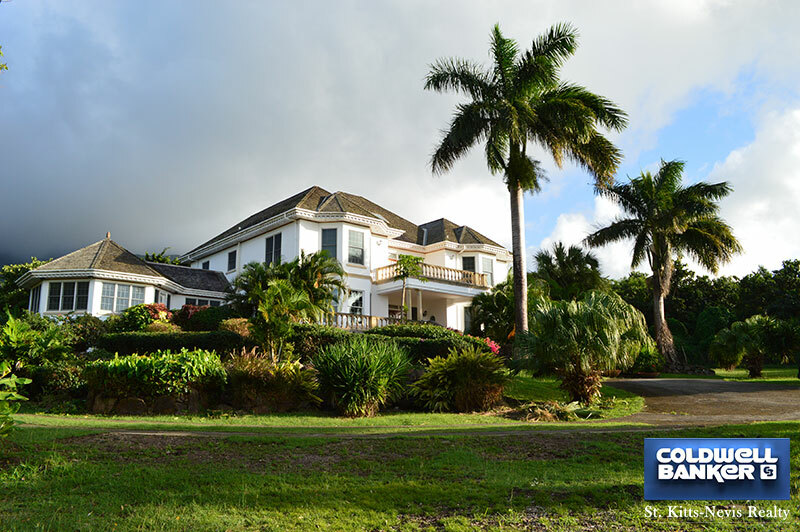 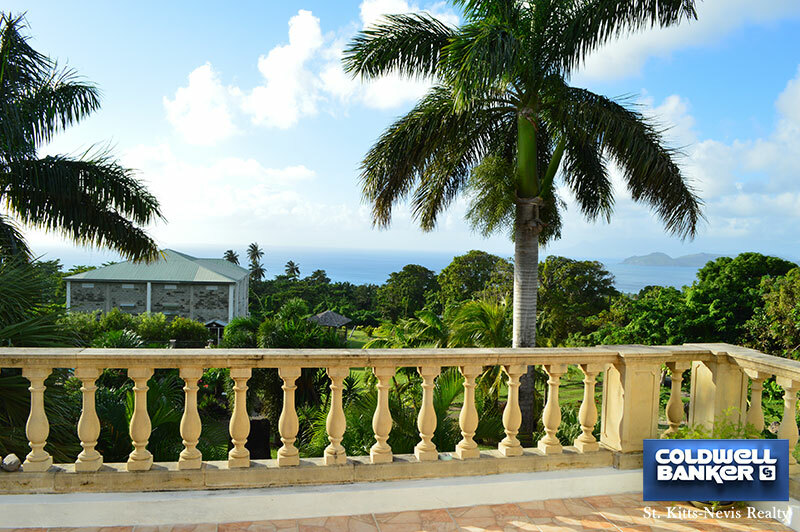 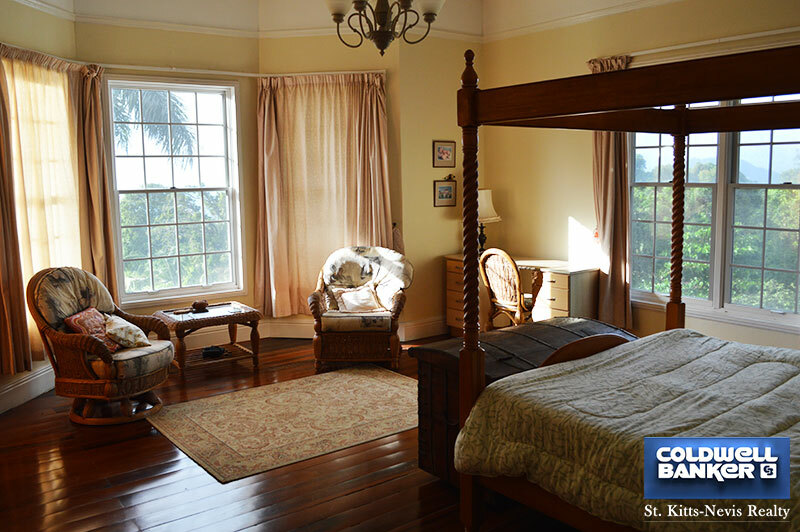 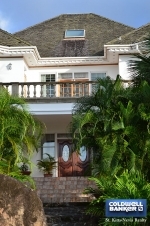 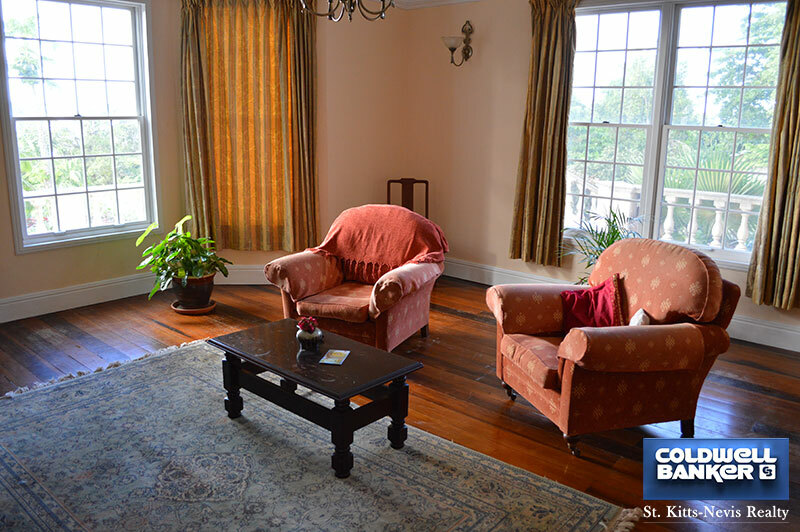 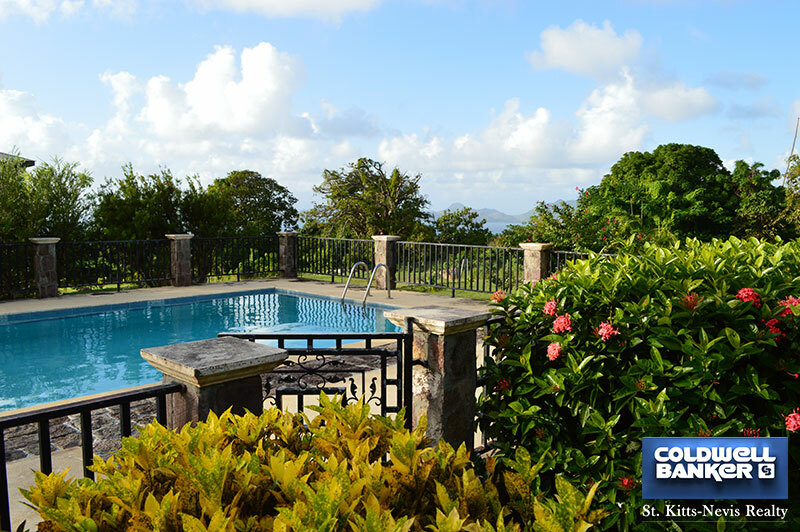 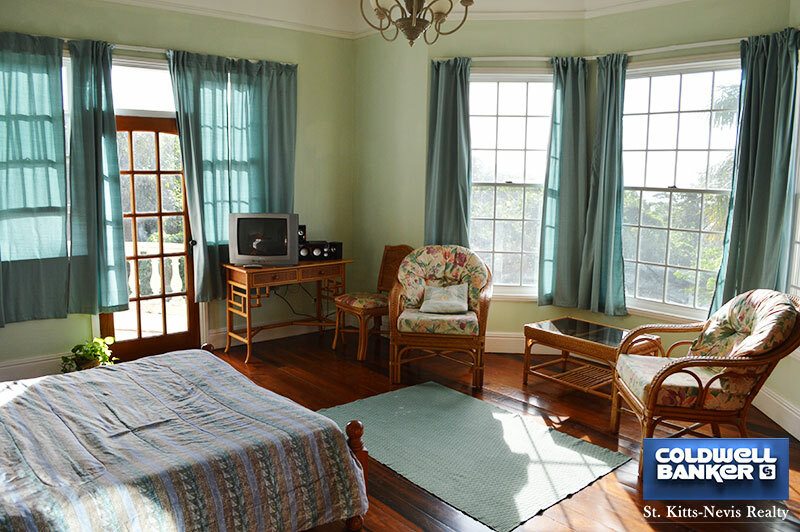 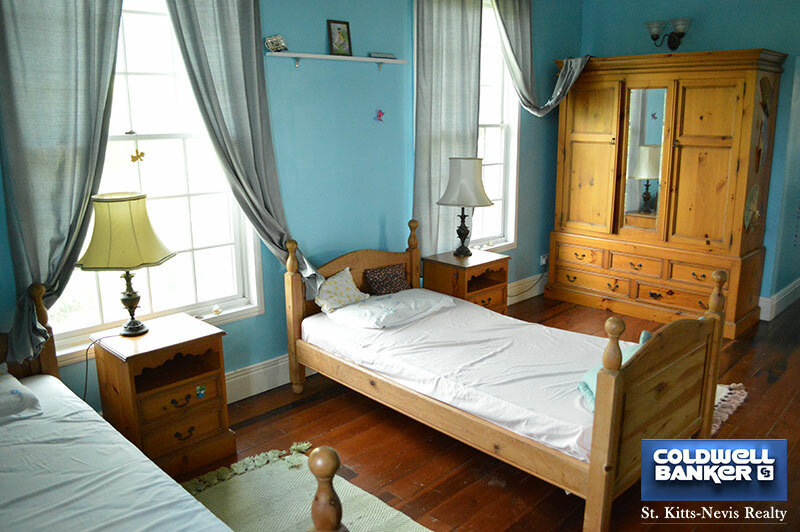 The Manor house has panoramic views of Nevis Peak to the East and St Kitts over the Caribbean Sea. 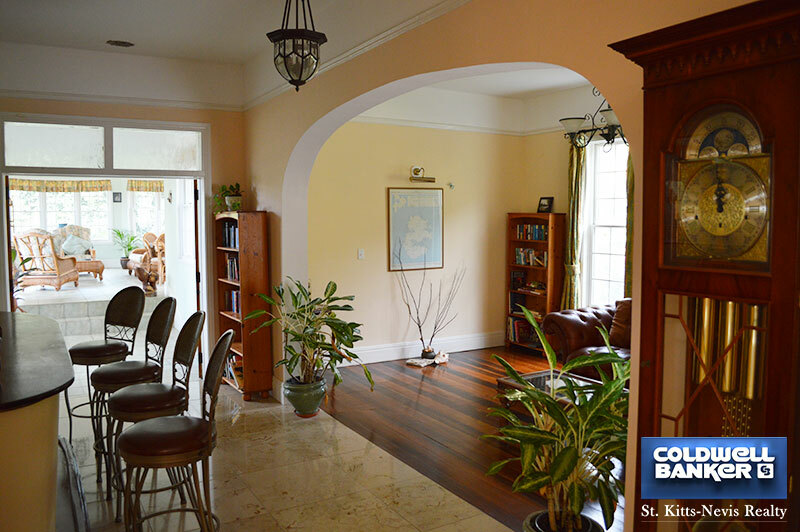 The ground floor has the living room, kitchen, study, conservatory, bar/lounge, dining room, great hall, bathroom and a covered patio. 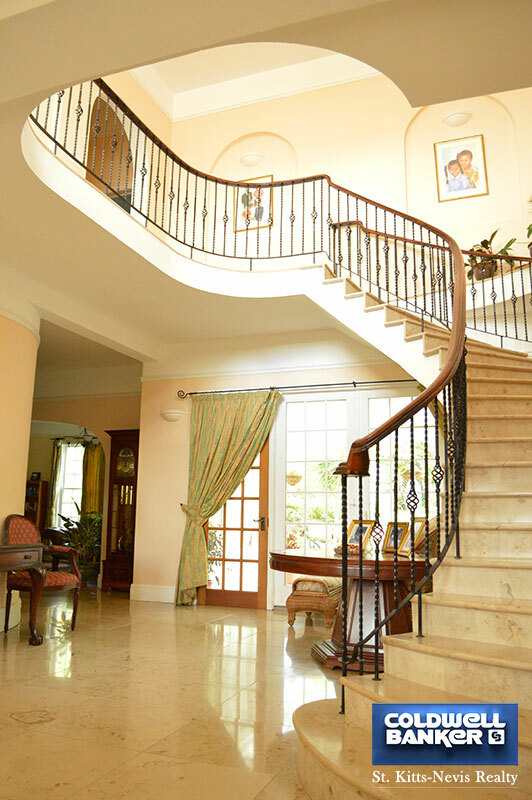 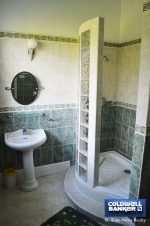 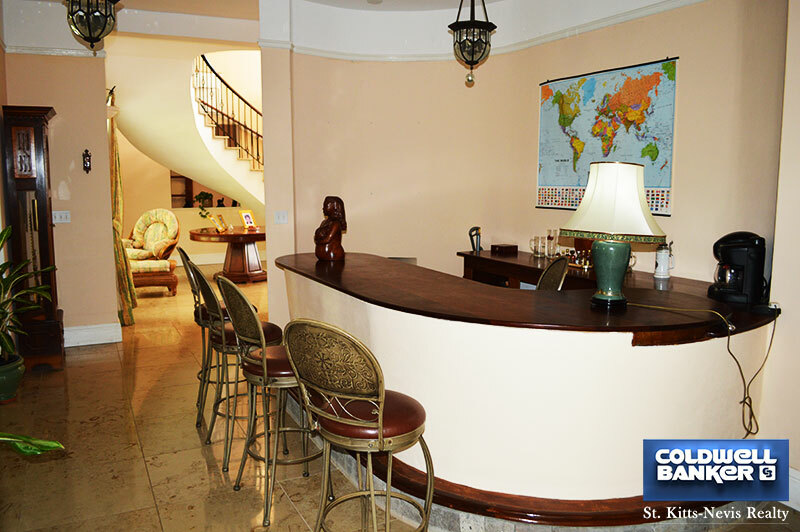 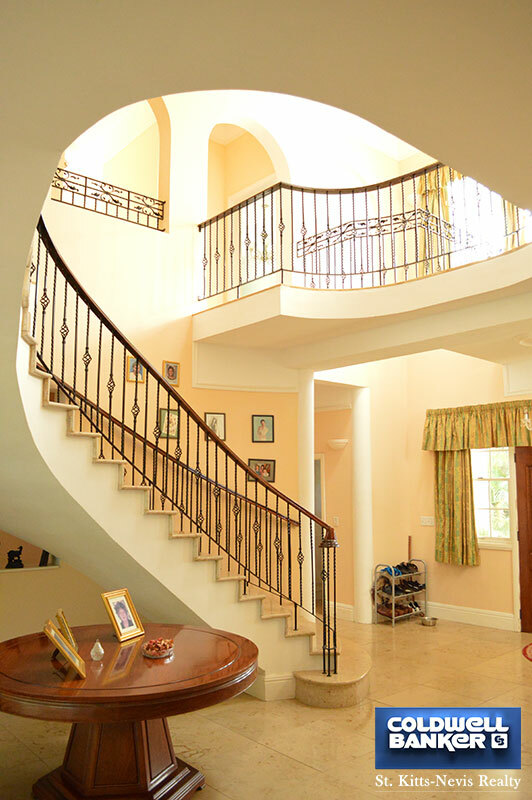 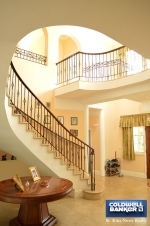 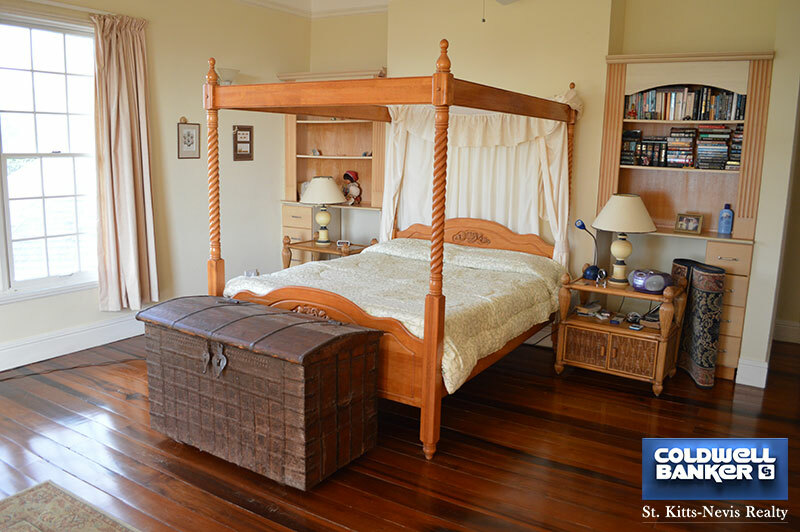 The upstairs is accessed by an elegant marble staircase and has four bedrooms. 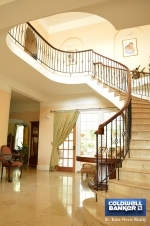 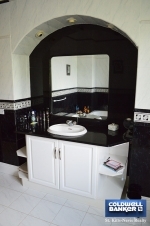 The flooring is all marble and exotic hardwoods throughout. 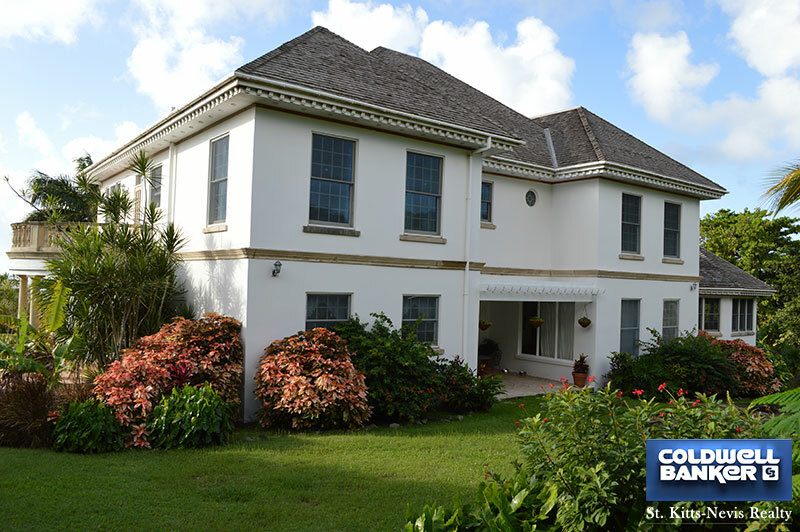 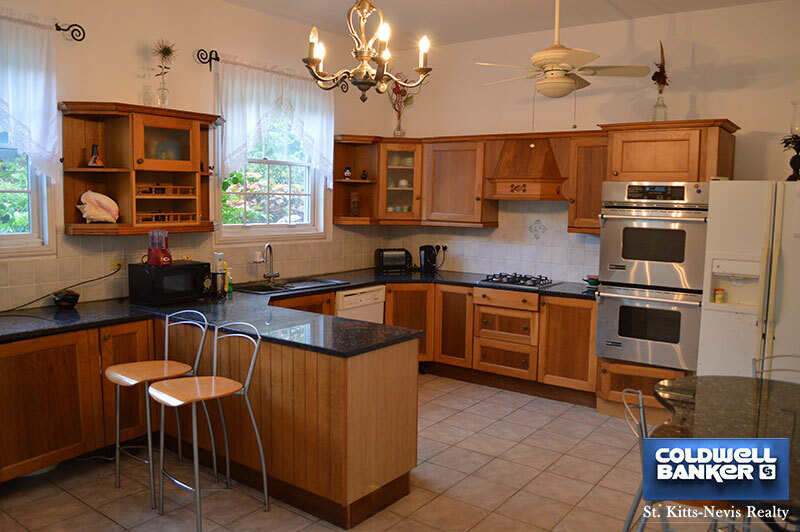 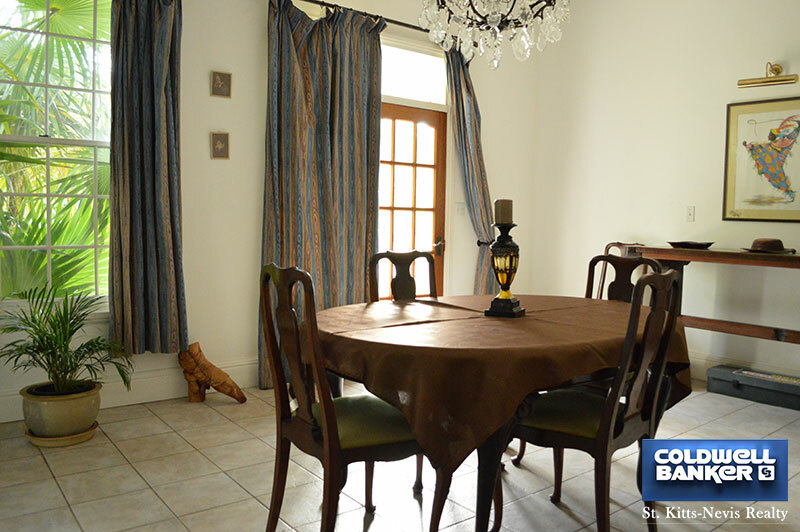 The property is fenced and landscaped with a mature garden featuring lawns and fruit trees. 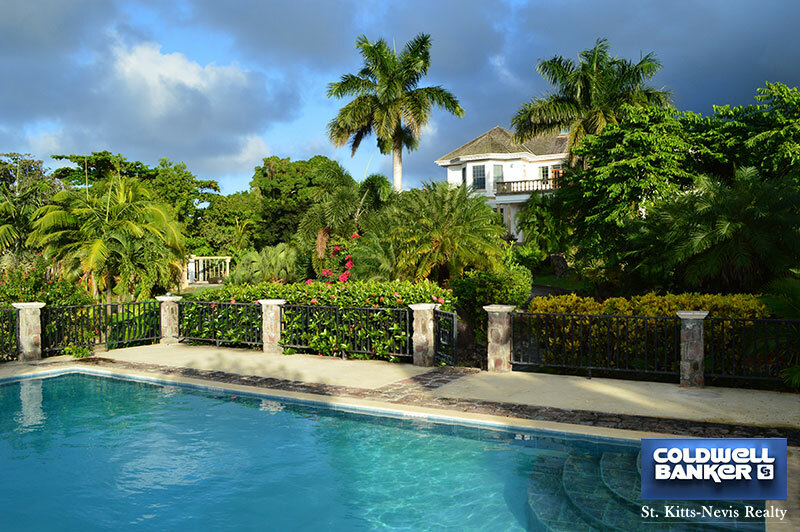 There is a large swimming pool with a gazebo for outside BBQ's. 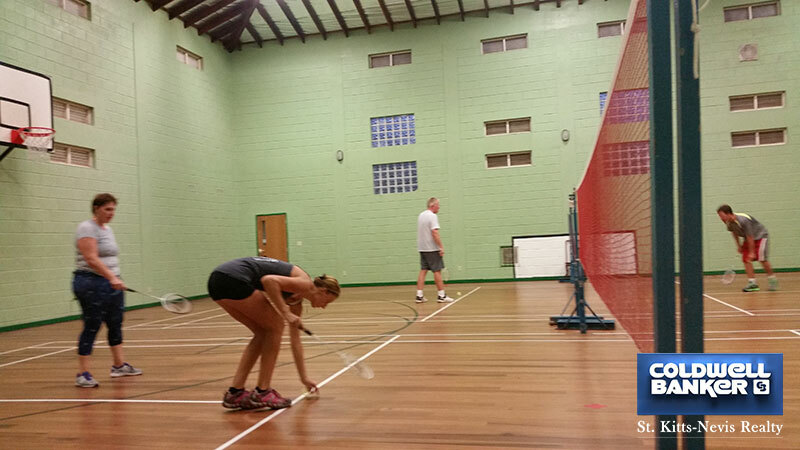 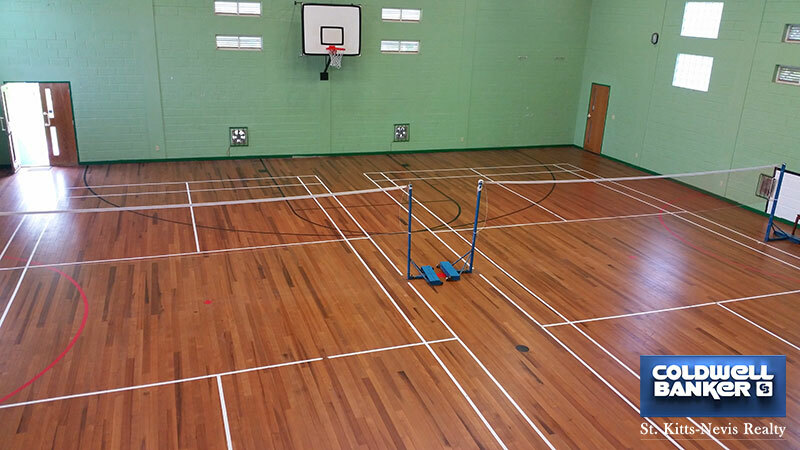 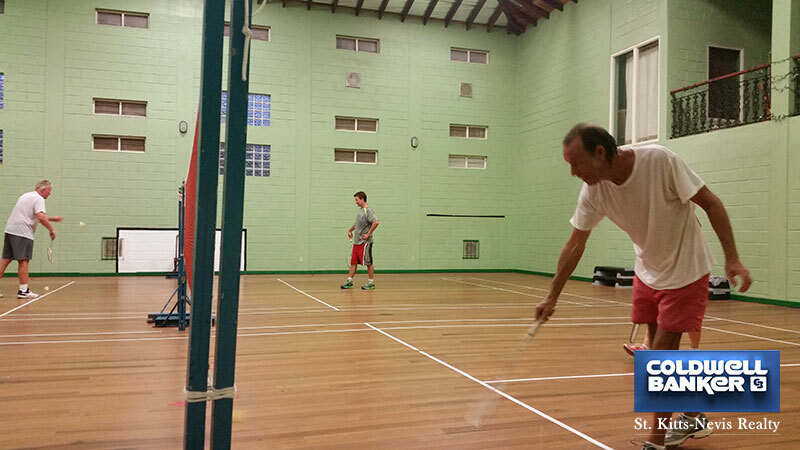 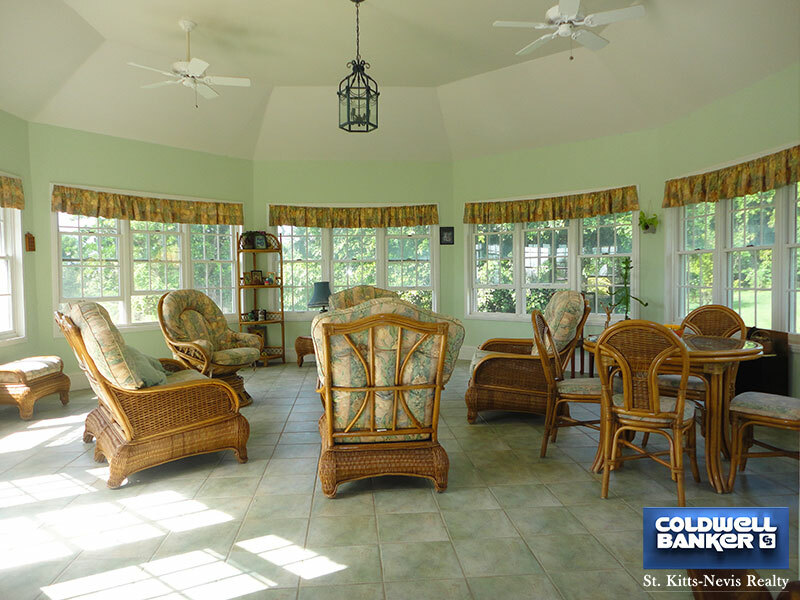 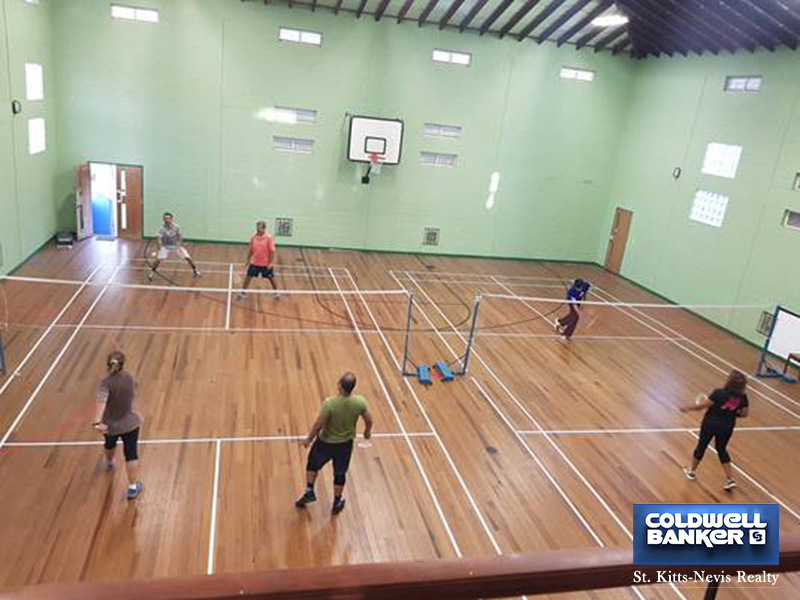 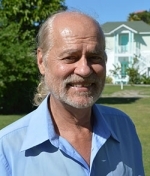 The property has its own separate, private Gymnasium consisting of about 6,300 square feet of internal covered space, exercise equipment and basketball/badminton courts.